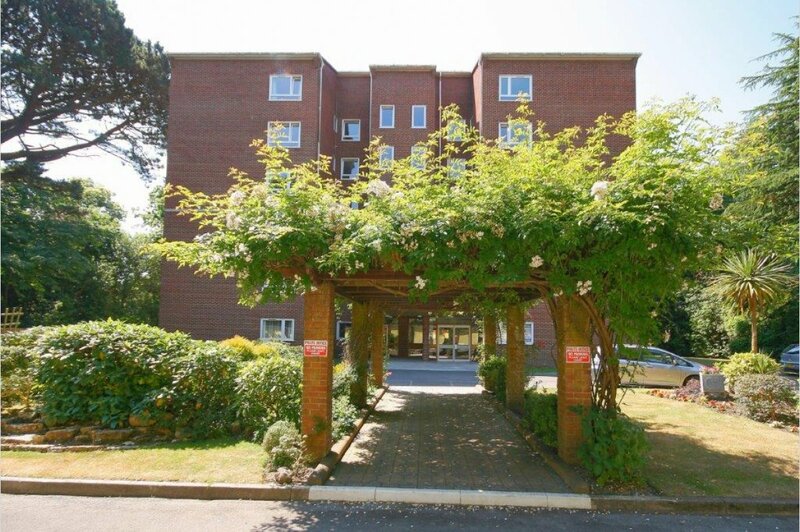 Mays of Westbourne are delighted to be instructed on this third floor three bedroom apartment situated in a very popular development on The Avenue in prestigious Branksome Park. The property benefits from having a sunny aspect balcony and a garage in a block. Much of Branksome Park falls within conservation areas as well as low density housing areas. Undoubtedly one of the most exclusive enclaves of Poole, known for its luxury houses set in spacious grounds and for its exclusive apartment blocks which are largely concentrated in specific areas East & West of The Avenue. 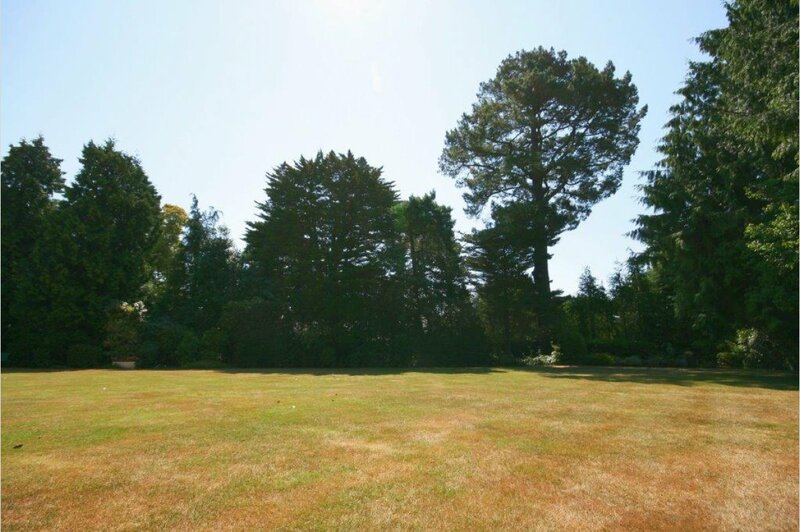 Sitting approximately midway between the town centres of Poole and Bournemouth it is ideally located to take full advantage of the areas renowned for shopping and leisure facilities such as the blue flag beaches at Branksome Chine and the world famous Sandbanks Peninsula. There is also easy access to the dual carriageway linking with the A338 and M27, in addition to rails services from Branksome and Bournemouth direct to London and Southampton. Reception Hall: 18' 1" x 6' 11" (5.51m x 2.11m) Coved and smooth ceiling with recess spot lights, video entry system, walk in storage cupboard with cold water tank and hot water cylinder and slatted shelving. Lounge/Diner: Set in two distinct areas. Lounge Area: 19' 5" x 12' 3" (5.92m x 3.73m) Sliding patio doors to rear aspect onto balcony, double glazed window to side aspect, coved and smooth ceiling with two ceiling light points, two panelled radiators, two wall light points. 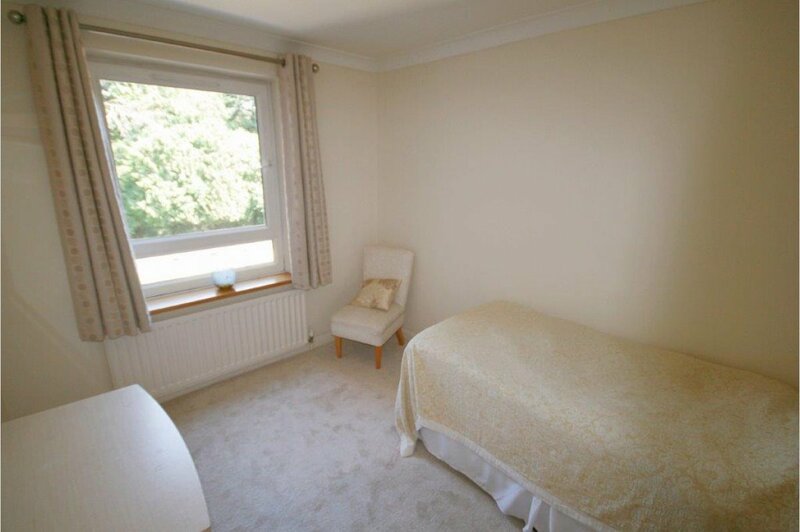 Balcony: Sunny aspect balcony with fabulous views over the well maintained grounds. Dining Area: 9' 9" x 7' 9" (2.97m x 2.36m) Double glazed window to side aspect, coved and smooth set ceiling, ceiling light point, panelled radiator. Kitchen: 14' 7" x 9' 11" (4.44m x 3.02m) Double glazed window to side aspect, coved and smooth ceiling with recess spot lights, various eye and base level units with drawers, granite work surfaces with breakfast bar area and granite splash backs, space for American style fridge/freezer, fitted appliances include a double electric oven, four ring hob with extractor over and glass splash back, fitted dishwasher and fitted washing machine, one and a half bowl single drainer sink unit with mixer taps and panelled radiator. 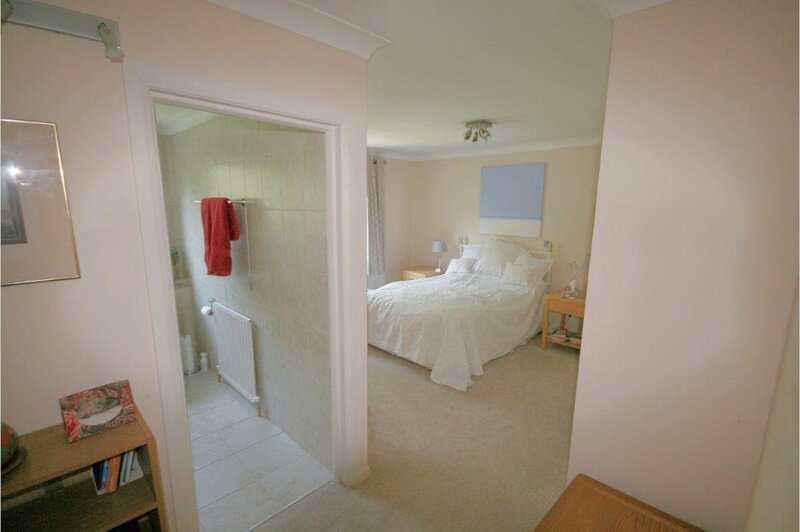 Master Suite: 12' 7" x 10' 11" (3.84m x 3.33m) Coved and smooth ceiling, ceiling light point, wall light point, double glazed window to side aspect, two built in double wardrobes, panelled radiator. En-Suite: Double glazed window to side aspect, coved and smooth ceiling, recessed spot lights, low level WC with push button flush, free standing style wash hand basin on vanity surface with storage below, single shower cubicle with wall mounted controls and tiled splash backs, tiled walls and tiled floor, panelled radiator. 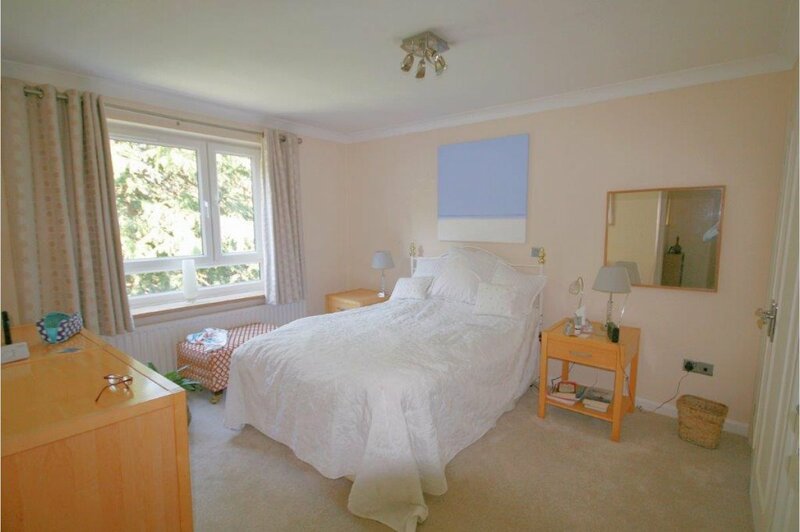 Bedroom Two: 13' 9" x 9' 11" (4.19m x 3.02m) Double glazed window to front aspect, coved and smooth ceiling with ceiling light point, panelled radiator, built in wardrobes. 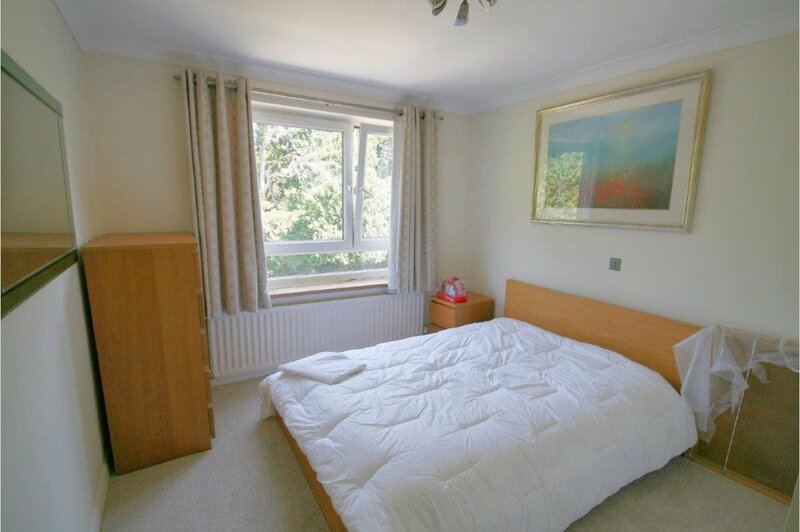 Bedroom Three: 11' 4" x 8' 8" (3.45m x 2.64m) Double glazed window to front aspect, coved and smooth ceiling, ceiling light point, panelled radiator. 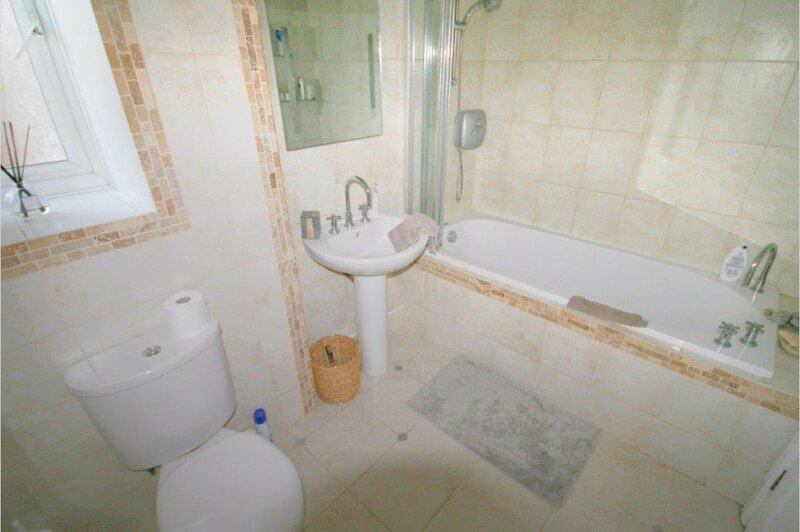 Bathroom: Double glazed window to side aspect, coved and smooth ceiling, recess spot lights, tiled walls and tiled floor, low level WC with push button flush, pedestal wash hand basin with mixer taps, bath with mixer taps, wall mounted electric shower over and shower screen, radiator. 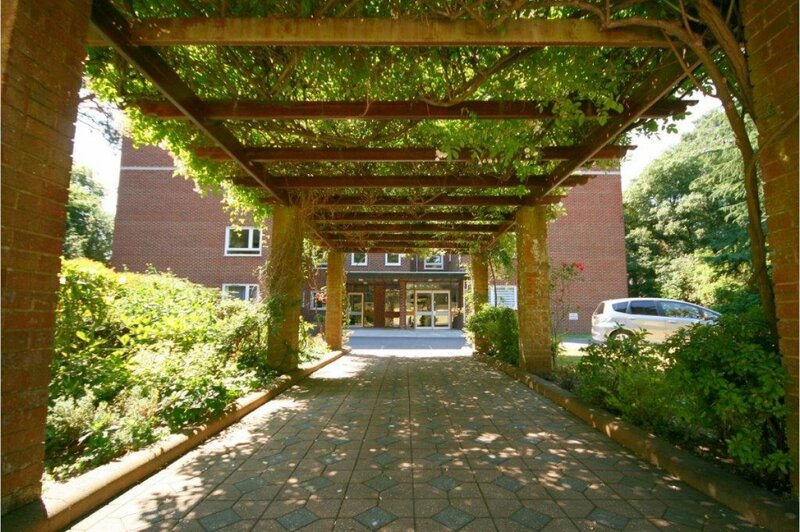 Outside: The communal grounds are beautifully maintained. There is visitor parking and an allocated garage which is situated in a block.